Big news as the buyer of the retired USCGC ACUSHNET has been arrested and now faces fraud charges for stealing the life savings of an elderly woman in order to purchase the ship. Here is the GSA FOIA release, the third, from March 19. GSA is proving to be an utter joke as far as their handling of the FOIA response, but in a larger sense, a totally incompetent, arrogant bureaucracy. This package is more of the same repetitive message stream from the last release. Again, it is cause for bitter resentment how GSA officials treated STORIS as nothing more than an old file cabinet, especially considering that she was listed as nationally significant on the National Register of Historic Places. It’s also disgraceful the way the ignorant bureaucrats refer to Jim Loback of STORIS Museum as “the guy” in much of the correspondence. Jim served his country more faithfully than these worthless GSA prats working for themselves, I mean, the federal government. This is the FOIA that GSA wanted to charge me $10,266 for fulfillment. Since Danielle Ivory of the NY Times submitted an identical FOIA, the request was transferred to her control and I am being copied with the materials. We are keeping Ms. Ivory in the loop with developments as she collects information. Pg 6 points out that buyer intends to use the ship for scrap, responsibility for preserving vessel's history is on Coast Guard, no covenants on ship herself. Since the auction closed on June 27 and they awarded the ship June 28, GSA is already announcing at this point that STORIS is to be scrapped. How did they know so quickly? Also, this is very problematic because of the federal laws that should have prevented her sale by GSA and her ultimate scrapping in Mexico. Pg 16- IM conversation where it is stated that conversation is off the record, again discussing ship is to become scrap, and discussion about reserve price determination and acceptance. NOT ONE WORD ABOUT MANDATORY DOMESTIC SCRAPPING. Pg 62, acknowledgement of discussion with Bob King of Begich's office, where he is reported to have expressed disappointment in course of events. Pg 166- questions from reporter Kristin Agostoni regarding specifics of sale (This was the reefing story for CA Ships to Reefs that also discussed IRIS and PLANETREE). Her inquiry referred to in previous pages on several occasions. Answers are on pg 172. Remember, IRIS and PLANETREE are still in the custody of MARAD at Suisun Bay, classed as “too dirty” with asbestos and PCBs to sell. They are of similar construction and age as STORIS, which was claimed to be miraculously clean of hazardous materials, despite documentation we have and common sense that says otherwise. 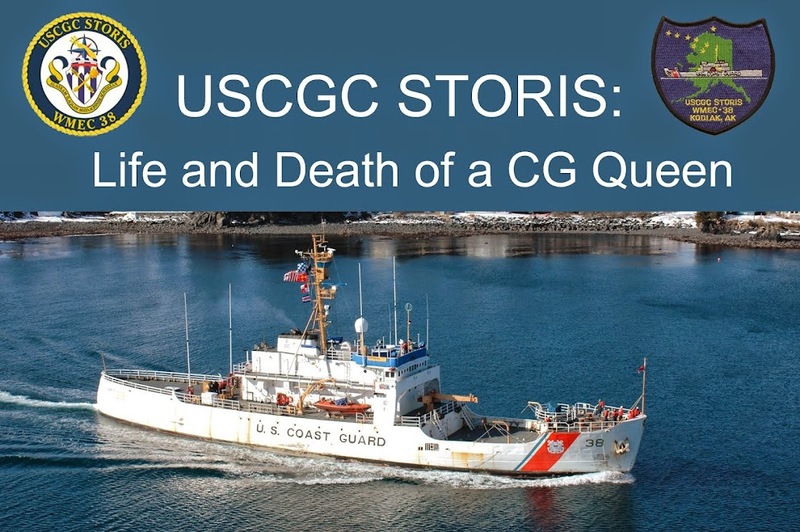 There is an MOA between the CG and MARAD to dispose of the two 180s. Pg 269 - Inquiry from Diane Feinstein's office, refer back to response given to earlier Congressional inquiries. Pg 287 - Ship in Mexico, Chris Rollins of EPA gave authorization for export, related back to KMXT story with my quotes. The question is, within the 10/29/13 GSA email, it states that all required clearances were granted before the vessel went to Mexico. Again, who stated it could go to Mexico in violation of the law? Pg 302 - Letter from Feinstein representative asking for clarification on sale, related to inquiry letter from Jim Loback, especially since reserve price was not met. Points out STORIS Museum didn't meet GSA criteria, which is true but also stupid, because it would be impossible for the Museum to be up and running with a full-time employee without actual possession of the ship as its "building"
Pg 321- Acknowledgement again ship was removed "last week"
And that's it. Not a peep about Section 3502 of the 2009 NDAA. 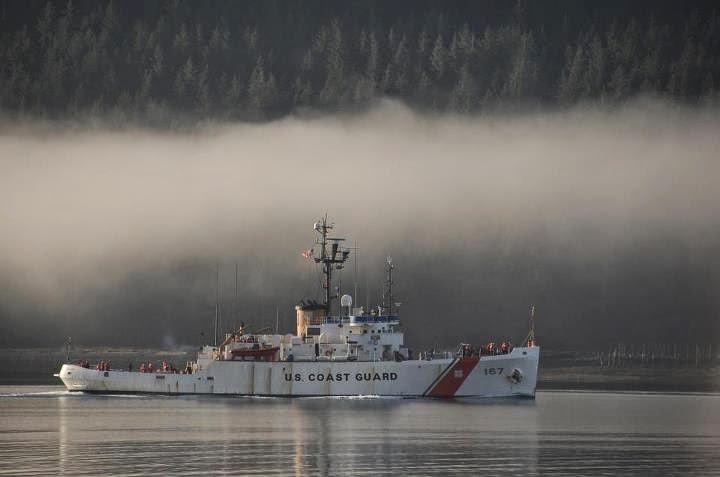 It's again, a matter of getting rid of the ship ASAP with no consideration for her history because of the pre-existing MOA with AK SHPO and USCG from 2006. The amount of wasted white space is appalling. No wonder it would have cost so much for copies.